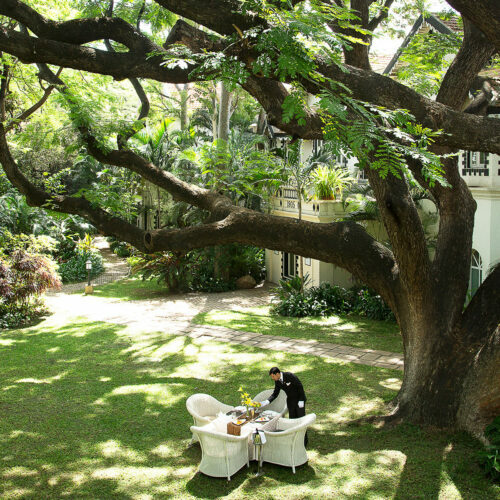 Among the hustle and bustle of Bengaluru, sits the tranquil Taj West End, an oasis of calm in this busy city. 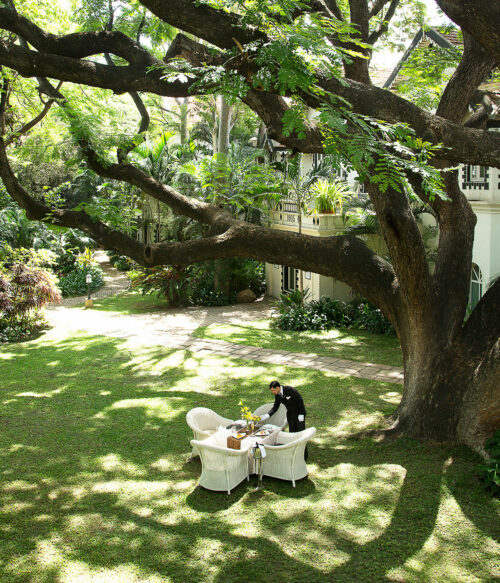 The hotel is cosseted within 20 acres of vibrant landscaped gardens with ancient rain-trees and banyans presiding over it, offering a perfect retreat in the garden city. 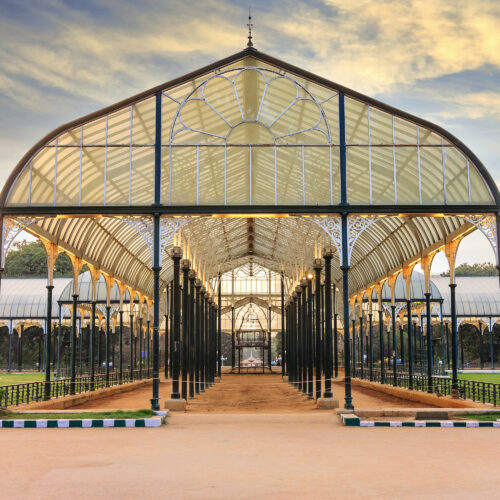 The property is over 100 years old making it one of the very oldest in the country, and is well located close to the Bangalore Turf Club and National Gallery of Modern Art. 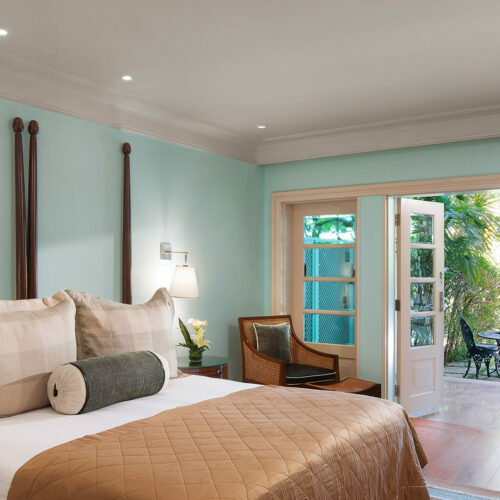 Appearing more like a manor house then a hotel with its Gothic arches and tiled roofs, not to mention flocks of geese and hens, the Taj West End provides the warmest of welcomes. 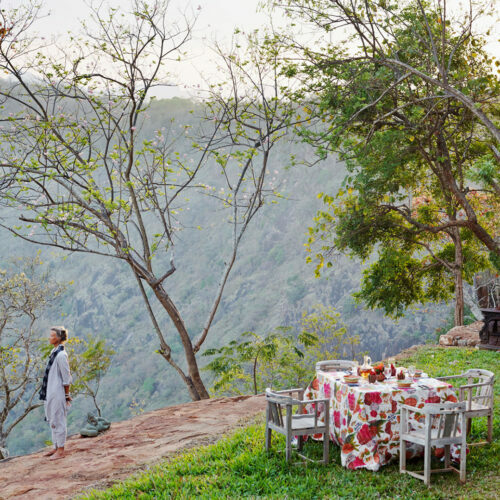 The 117 well appointed rooms, are split over four categories and most have private gardens or verandas. Bursting with all world charm this property is possibly not for the most contemporary travelling wanting the very latest modern technologies. 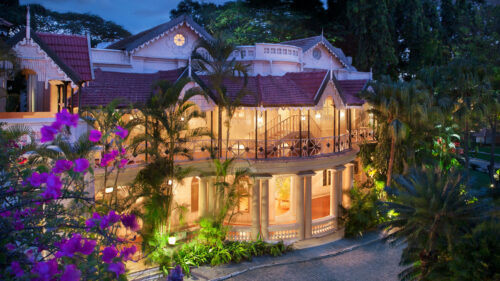 Stay in the Taj Club wing and enjoy the terraced gardens and objet d’art. The inviting Jiva Spa resides in one of the oldest parts of the building and provides a wealth of treatments and specialized Indian therapies. Yoga is also available on request and here you will also find the health club. Set within the gardens is the large outdoor swimming pool, perfect for a post sightseeing refresh. As it is such an historic hotel you are also invited to take a walk around the property with one of the resident historians or horticulturalists. 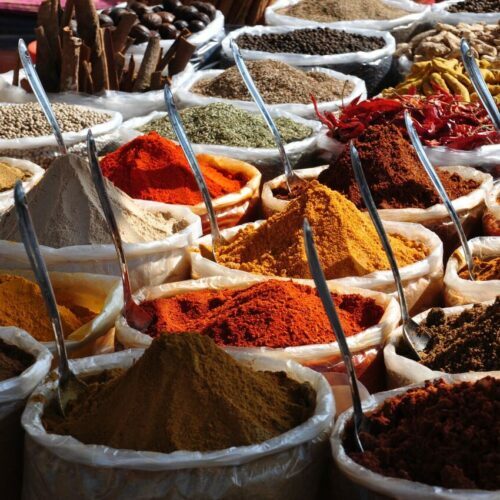 Enjoy a meal at one of the hotel’s dining establishments, such as Masala Klub which serves up delicious authentic Indian flavours with a twist or two. 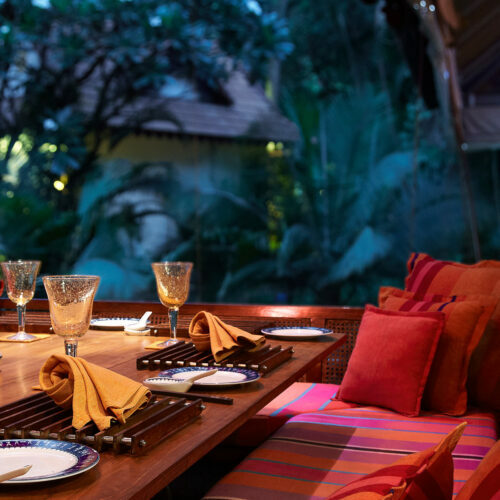 At Blue Ginger enjoy the fiery flavors of Vietnamese cooking in the beguiling Chinese pavilion surrounded by water bodies and lily ponds, or just simply take time, sit and have a drink in the shade of one of the 125-years old Banyan trees.